On several demands and response from our valuable web traffic, from our beloved clients, here again, we are introducing the Latest Pakistani and Asian fashion Salwar Kameez Suits for Women 2016-2017. It is a Magnificent assortment of Trendy Shalwar Kameez dresses which contains head turning designs and heart to catch patterns which will inspire you! 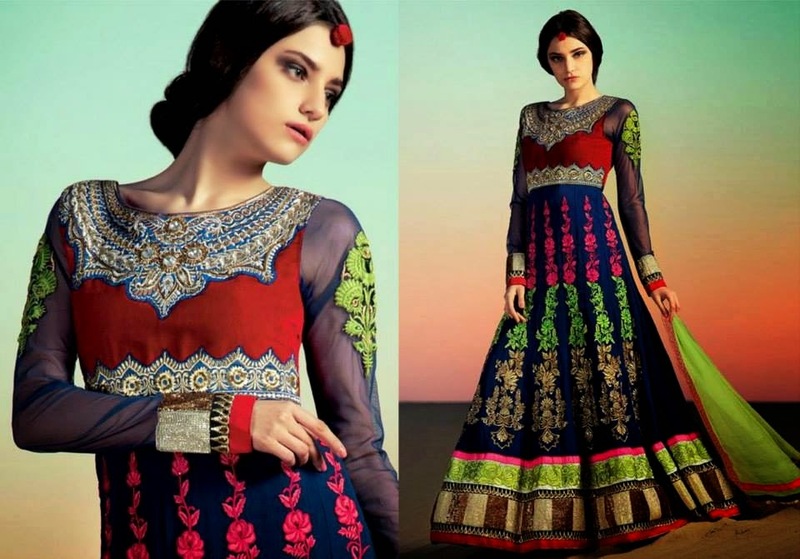 Salwar Kameez is the most traditional wear for Eastern ladies. 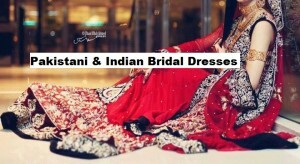 The salwar kameez fashion is very much popular in Asia, and it is a never ended fashion always, as it is the most important part of a tradition of Asian women. 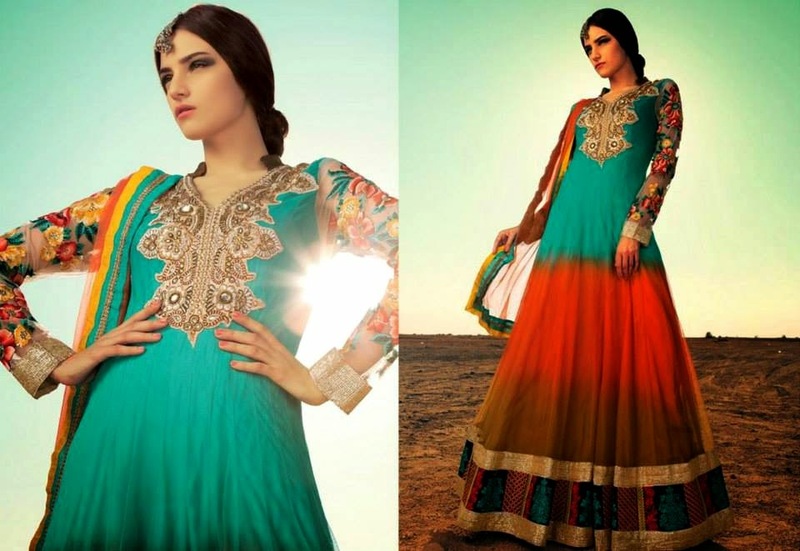 Salwar Kameez is among the popular and most wearing apparel, and that is used by Pakistani and Indian women. Many designers are busy in launching their latest attires and collections. 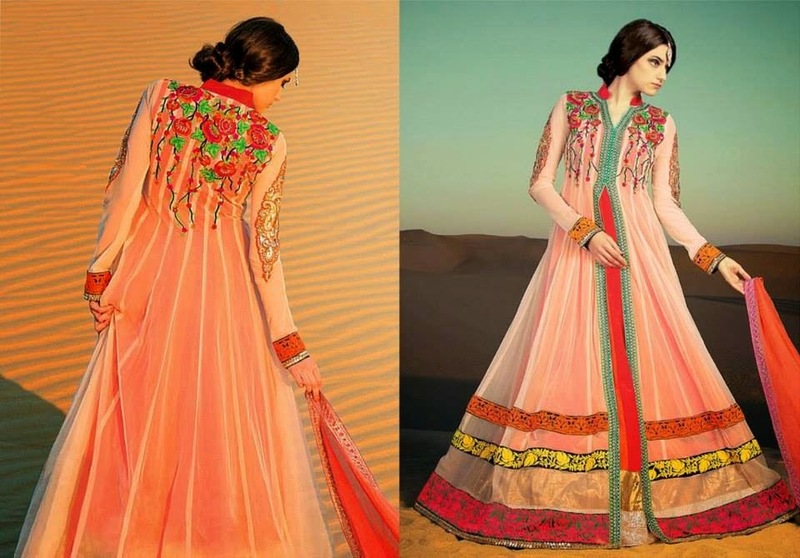 This series comes with very impressive ideas of designer made shalwar kameez suits consisted of long shirts, long gowns, and long floor length frocks. All these attractive or good-looking cultural style attires are designed with chiffon, Georgette, crinkle, silk and net fabrics which are decorated with different types of work like thread embroidery, glass work, hand embroidery, zardozi and jamavar work. 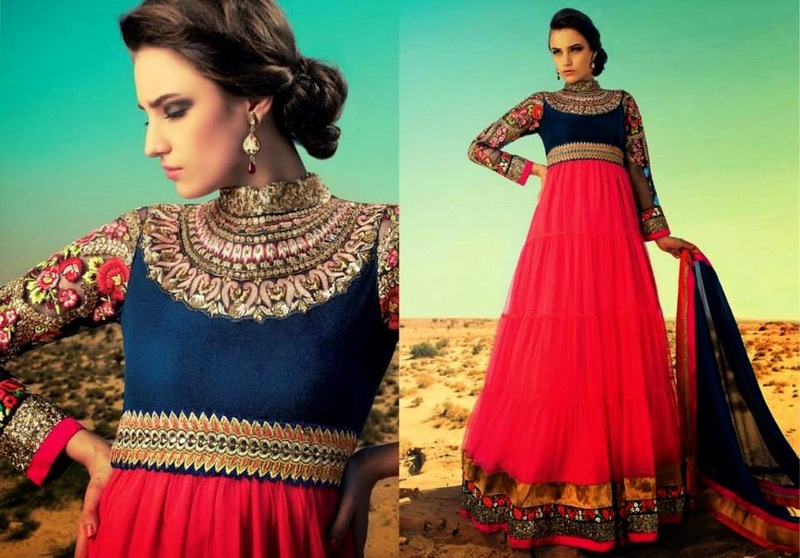 The dresses are well embellished with stone work at neckline and decorated with laces and banarsi patch at a bottom and are available in different colors like red, blue, green, yellow, orange, black, pink, purple, maroon, white, denim, peach, off white and much more. In the following layouts, you can view the fresh fancy suits with different shade patterns and contrasts with Broad boundaries. Their long length will enhance their elegant look. 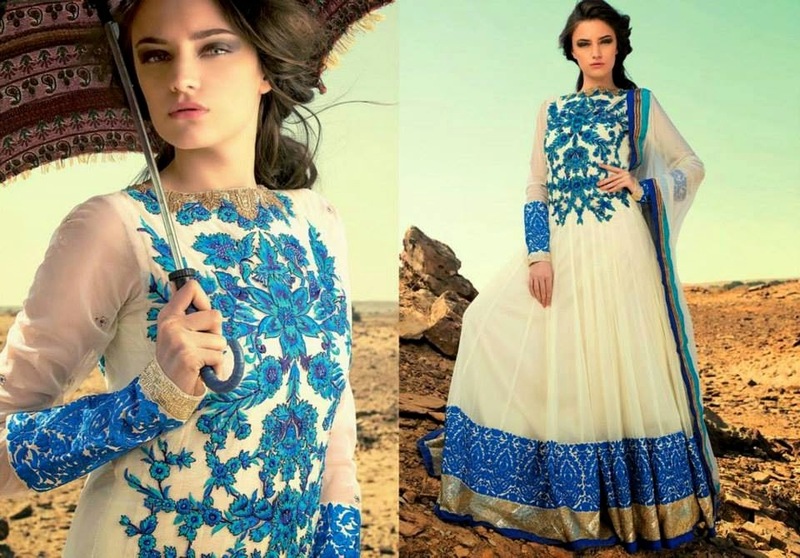 These shalwar kameez suits designs are perfect to wear wedding ceremonies and parties. The are party wear and formal wear dresses and must be ideal for your formal wardrobe. 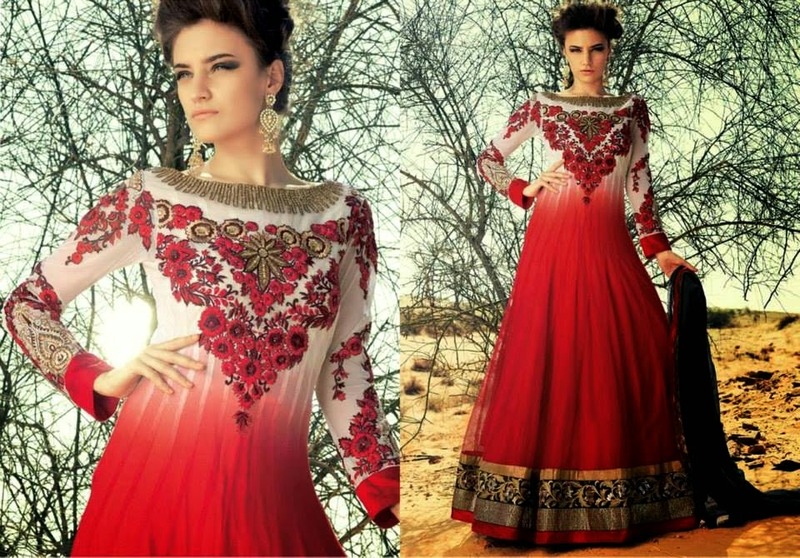 Have a look at their stunning outfits and make your event more graceful and your personality more glamorous. Get inspired by the photo gallery posted below!